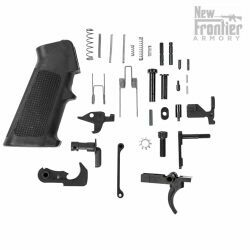 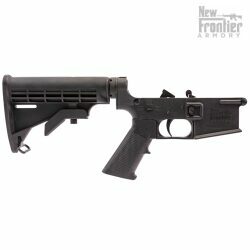 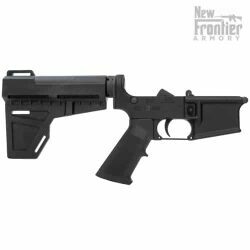 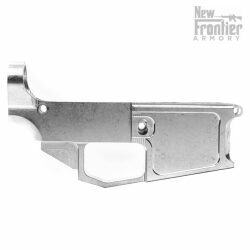 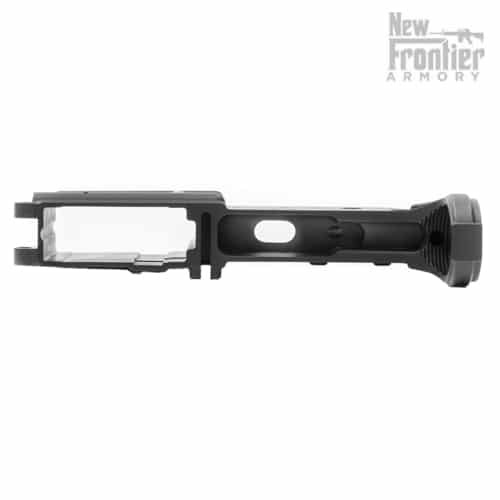 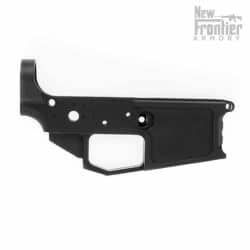 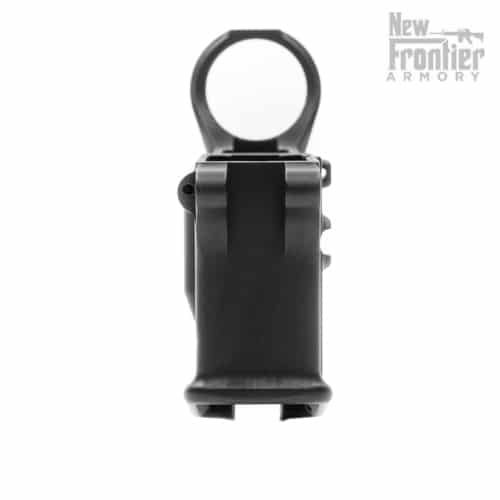 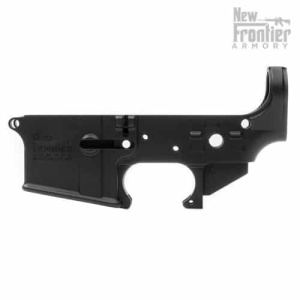 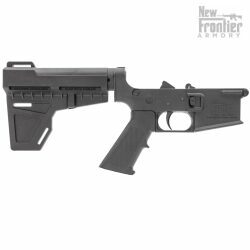 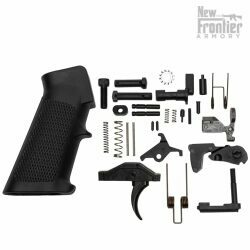 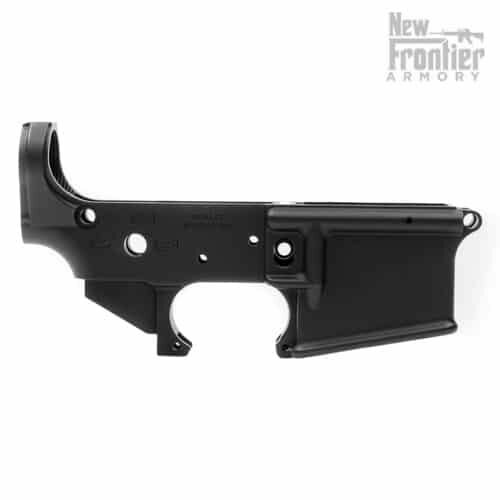 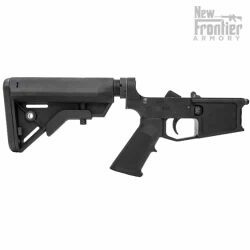 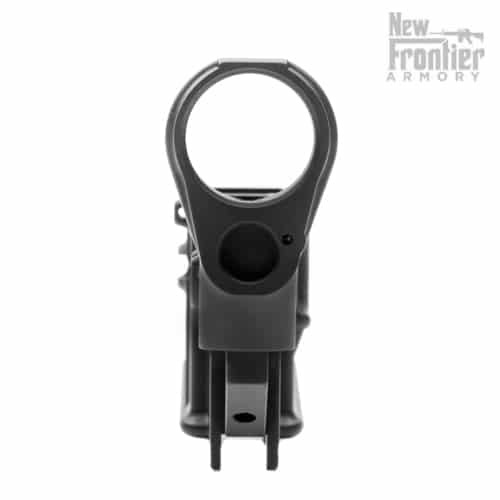 The New Frontier Armory G-15 Stripped AR-15 forged lower receiver is proudly MADE IN THE USA by hard working American men and women. 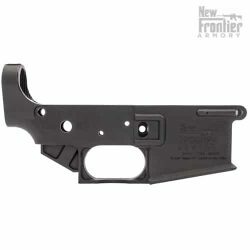 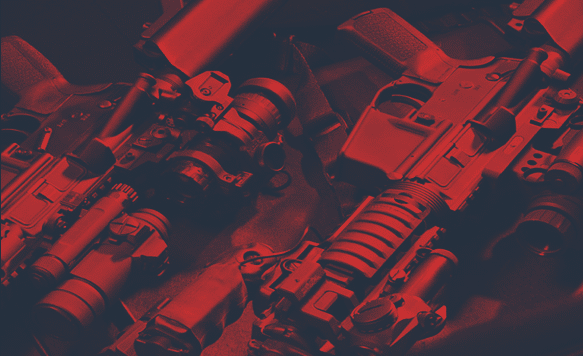 No, our forged lowers don't come with all the premium hardware that our billet lowers do, sorry. 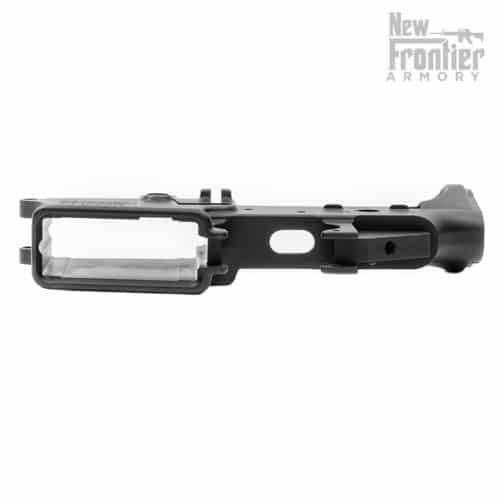 They are, however, drilled for both the Upper Tension screw and the rear takedown detent screw, and we sell all that hardware separately in the spare parts section.